GUEST ENTRY: The first Danish Wondertech Summit was recently held in Copenhagen. How can we ensure diversity in the Danish ecosystem? On a wonderfully warm morning in May, the first ever WonderTech Summit took place. The first event of it’s kind in Denmark. 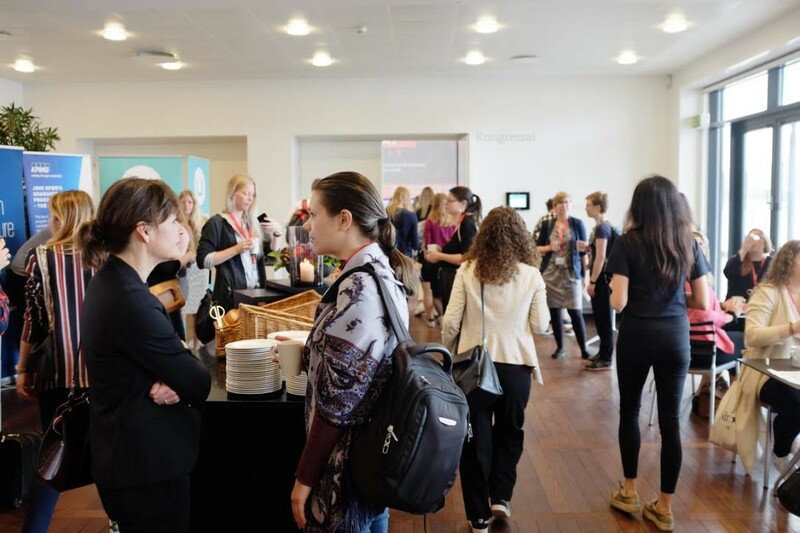 Here, a diverse crowd was brought together and leaders within the tech industry, engineers, entrepreneurs, students and other tech enthusiasts from different backgrounds celebrated the achievements of women in the danish tech industry. WonderTech was born with the goal in mind of inspiring and advocating for increased participation of females within the technical field. For this reason, showcasing the game-changing work of women in the tech field was essential. It was an opportunity to highlight that the work of inspiring females that have careers in tech helps innovate, disrupt ways of doing things while focusing on solving problems for people, businesses, and the planet. At the same time it was important to highlight that diversity in tech is not only inspiring, but also profitable, numbers show that diversity efforts could net the IT industry an extra $400 billion in revenue each year - demonstrating the need to boost all efforts to inspire females to join careers in tech. Women were pioneers within Computer Science, the first computing revolution was female lead as HP and IBM actually had reasonable gender diversity, and IBM had its first female VP back in 1943. Fast forward to 2018 the picture unfortunately, looks different. For many years research has shown that a diverse workplace is a more effective than a homogeneous one. Numbers are clear in showing that diversity in the workplace leads to higher revenues and it helps increase problem solving skills within teams. Mixed teams are more creative teams, as different backgrounds help bring nutritious perspectives and different approaches to the table. However, despite it being common knowledge that having diverse workforces can be correlated to positive results, females continue to be underrepresented in jobs within the IT field. This lack of female representation can be problematic as engineers are building technologies that are changing our lives and the lack of females helping build these disruptive technologies can lead to the development of solutions that are biased and inattentive of the needs of the female population. It is illogical then, to leave the important decisions that are influencing everyone’s future and the future of those generations to come in the hands only of half of the population on earth. 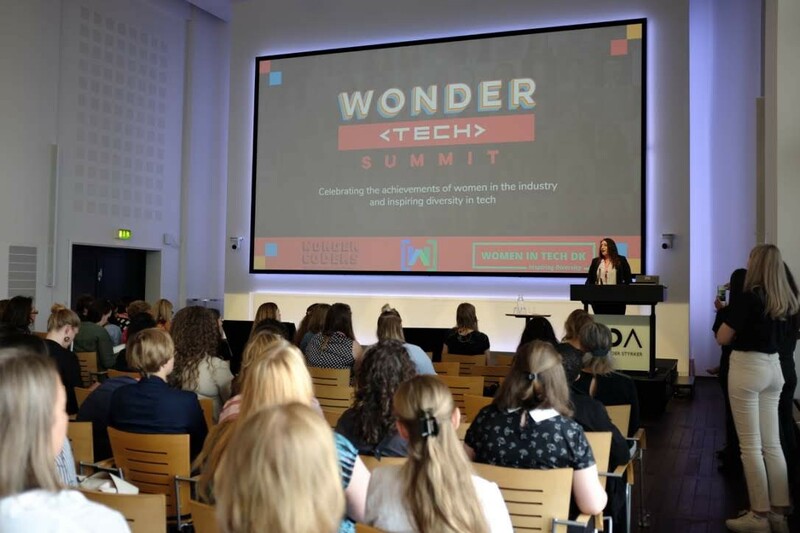 WonderTech Summit seeks to make the tech industry more inclusive towards women and minorities. We truly believe that the IT field should be a place where everyone feels like they fit in and have opportunities to succeed. This can be possible by building a community of people that supports, help and inspire each other. We want to feature role models that young generations can look up to and even more importantly, reach out to. While at the same time breaking the stereotype that the tech industry is only a place that only welcomes and favors men. 1. WonderCoders is a non-profit organization on a mission to inspire, empower and support women in pursuing careers in IT, through mentorship, community support and hands-on instruction. 2. Skidos is an award winning publisher of children’s educational products. Our games help children learn and practice STEM skills for 1st to 5th grade. 3. Digipippi is an initiative where young girls are exposed to coding and technology. 4. Rails Girls aims to give tools and a community for women to understand technology and to build their ideas. 5. Women Techmakers is an initiative which was initially founded by Google with the main goal of strengthening women in tech and helping them to get the „visibility, community and resources. 6. Women in tech DK is a nonprofit organisation that seeks to inspire more women to start their own business or pursue a career within the tech industry. 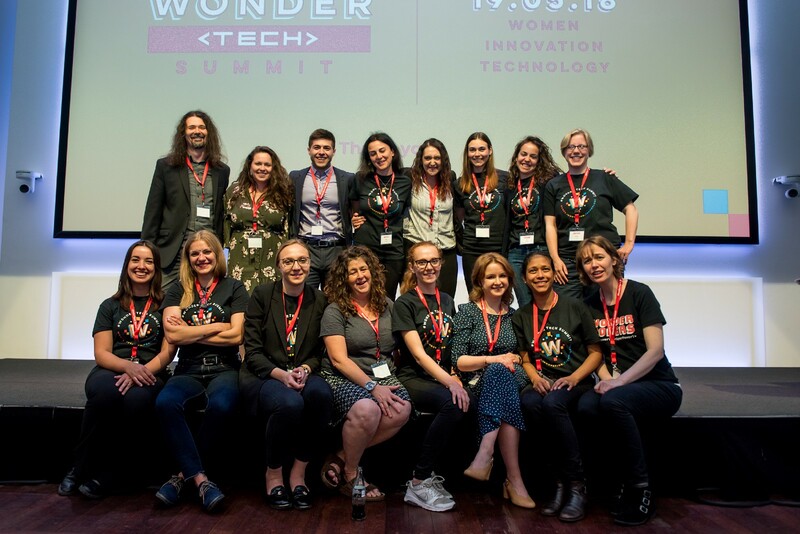 We had an amazing time on the first WonderTech Summit and we can’t wait to keep growing and nourishing this amazing community of people that seek to lift each to make sure that all those who want to pursuit a career in tech get their chance. See you next year and thanks for all those who shared their support!